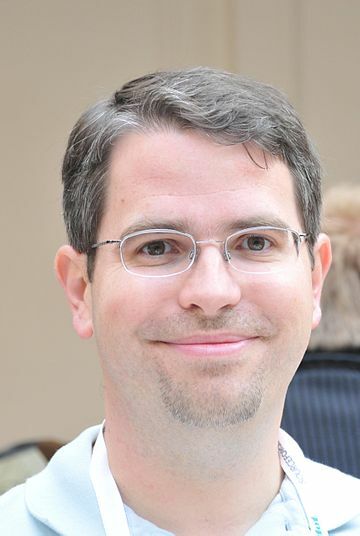 Google’s head of web spam, Matt Cutts. Matt Cutts, Google’s spokesperson for its search engine spam team, has announced that there are more and more cases of cheeky black hat SEOers hacking into flaky websites to place their links, to game the Google search engine. As everyone knows, gaining quality links are essential if you want your website to rank well in Google Search. However, due to the fact that there has been a major Link Rush in recent years, people are generally unlikely to link out to other websites now. People fear linking out, thinking that they will lose some of their “link juice” to other sites. Also, many webmasters receives hundreds of requests to link to other sites each week by SEO outsource companies (or webmasters with a lot of time on their hands) and are generally of the opinion that link request cold callers should be treated in the same way as windows and conservatory salesmen. That is, ignored. “As operating systems become more secure and users become savvier in protecting their home machines, I would expect the hacking to shift to poorly secured Web servers … this trend will continue until webmasters and website owners take precautions to secure Web-server software as well.” Matt Cutts, Googler.